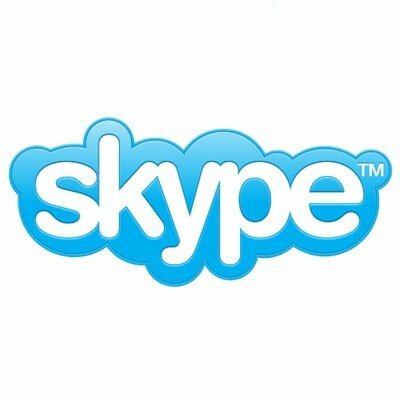 After a fatal flaw in Skype's Android app was discovered that allows malicious third-party apps to download personal data, everyone waited to see what the official response from Skype would be. Well, just a few days ago Skype acknowledged that their Android app needs enhanced basic security. "It has been brought to our attention," writes Adrien Asher on Skype's security blog, "that, were you to install a malicious third-party application onto your Android device, then it could access the locally stored Skype for Android files." Asher then goes on to promise security updates without specifying when they would be released, ending the post by telling users that, to protect their personal information, they should be careful about what kinds of applications they download. What do you think about this? Too little too late?